Posted 7 May 2013 by Angela Prickette & filed under Articles, Photography, Travel. If you want to go somewhere nice and sunny for your next vacation, why not try Palm Springs? Palm Springs is located in California and has gorgeous weather all year round. It is also filled with great restaurants, golf courses and exciting attractions. Whether you go with your significant other or a group of friends, you will have a wonderful time. Here are five things you can do while you are in Palm Springs. When you are in Palm Springs, you absolutely must take a windmill tour. These are wind-powered and electricity generating turbines that are located in the Coachella Valley. During the tour, you will learn how the windmills work and why they are in California. If you want to watch a good music and comedy show, you should definitely visit Palm Spring Follies. The songs featured in these shows are from the 1940s and 1950s and the entertainers are old enough to be your grandparents. The entertainers love to joke during the performances, especially about being old. Whether you see a tap dancing or dog act at Palm Springs Follies, you will have an amazing time. Palm Springs is known for its great golf courses, so you should definitely go golfing during your trip. 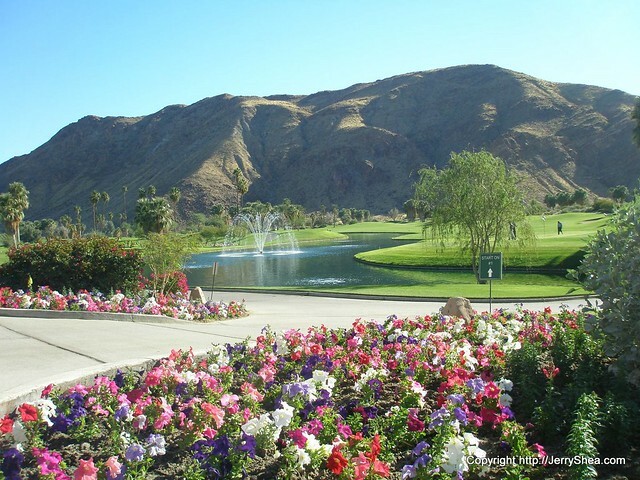 The Golf Courses In Palm Springs are absolutely beautiful and will provide you with a great time. Make sure to look into affordable Palm Springs Tee Times before you go. 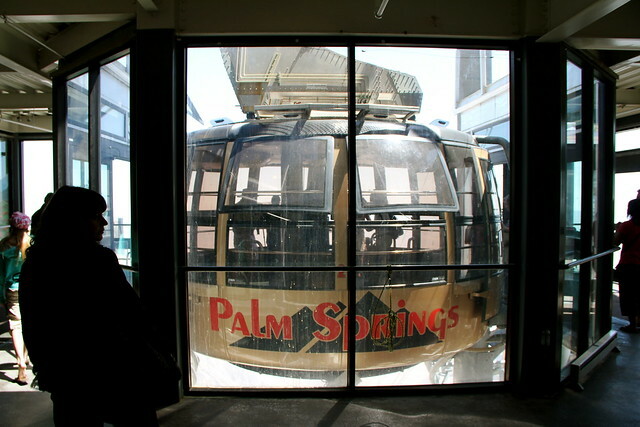 No trip to Palm Springs is complete without taking a tram ride to the top of Mount San Jacinto. When you are on top of the mountain, you can hike for hours and eat at a restaurant. Make sure to bring binoculars and plenty of sunscreen with you. 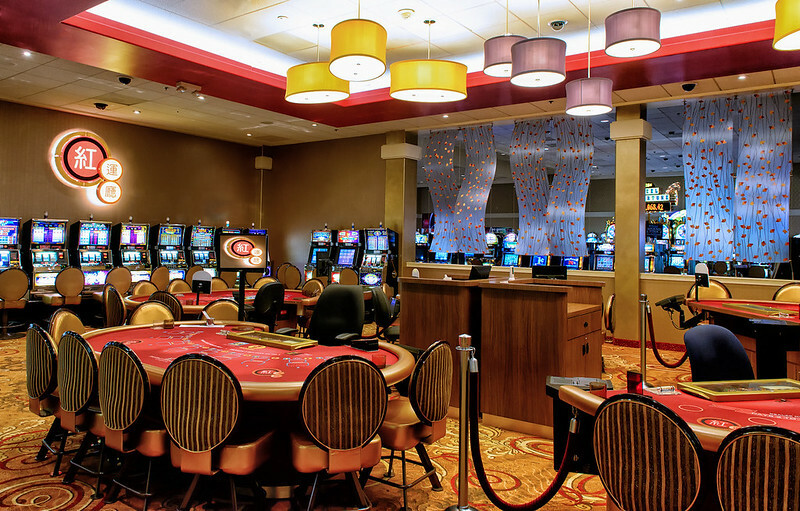 Do not forget to visit a casino or two while you are in Palm Springs. Palm Springs is filled with many Indian-owned casinos that are worth visiting. After you are done eating dinner, head over to one. If you are feeling lucky that night, you might be able to win some extra cash. If you have the time, you should try to do all of these activities while you are in Palm Springs. All of these activities are exciting will leave you with memories you will remember forever. Do not forget to take plenty of photos during your vacation.